When two black holes converged into one about three billion years ago, their cosmic collision managed to wrinkle the fabric of space-time. In fact, the impact was so strong it produced gravitational waves that have managed to reach earth, where sensitive detecting instrument, LIGO, only recently picked them up. These two black holes, one with a mass of 30 suns, the other a mass of 19 suns, danced around one another for ages before finally merging in a collision that rocked the cosmos. The result of their attraction? A cosmic conundrum made up of a single black hole, weighing an unfathomable 50-solar masses of endless space-time. But, this discovery isn’t just cool, it’s actually changing what researchers thought they knew about black holes. 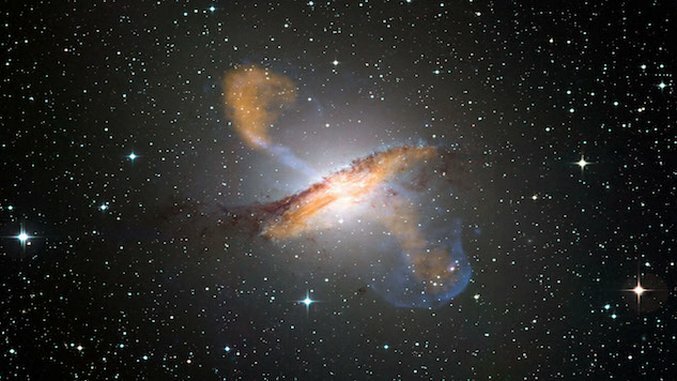 Scientists are beginning to re-evaluate some of their theories about stellar mass black holes. These black holes are formed when enormous stars explode and die. Theories that black holes cannot exceed 10 solar masses have now been debunked, and astrophysicists are searching for ways to quantify the enormity of these far-away black holes. This substantial space happening, among other things, is a lesson for researchers, because it proves that we still have a lot to learn about black holes and the impact of gravitational waves throughout the universe. While the mysteries of space and black holes continue to reveal themselves, researchers will be listening and monitoring with eager eyes and ears. Using LIGO, scientists hope to observe new astronomical data and create new theories relating to stellar evolution.